Today we take a peek behind the curtain at the planning and preparation required to organize a successful Society of Children's Book Writers and Illustrators chapter. I chatted with Austin's Regional Advisor, Samantha M. Clark to get the inside scoop. How long have you been the Austin RA and what prompted you to take the position? I’m now in my fifth year as the RA. I really love doing it, but it was not something I could do before. 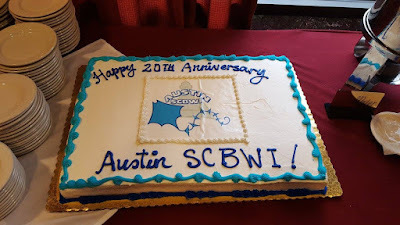 I’ve volunteered for SCBWI for the past 10 years, first running a critique group for the Houston chapter and, when we moved to Austin, coordinating the critiques for the conference, among other tasks. When the former RA left, author Bethany Hegedus, a good friend and generally wonderful person, said I would make a good RA, to which I responded that there was no way I could do the job. 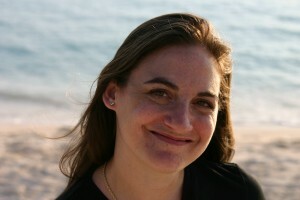 Author-illustrator Shelley Ann Jackson ended up taking over from the former RA, but she asked me to be her assistant. I was a little nervous, but ultimately thought it would be an amazing challenge and experience. And I was right, I loved it. A few months into the job, however, Shelley was finding a big squeeze on her time. She was doing her MFA (in Writing for Children and Young Adults) at Vermont College of Fine Arts at the time, so she called me up one day and said, “You should be the RA.” I told her no and that she was doing great, but at every meeting she kept saying the same thing. So finally I said that if she was serious, I was open to it. Even though I never imagined that I’d head up an SCBWI chapter, I’ve found that it’s something I really enjoy. 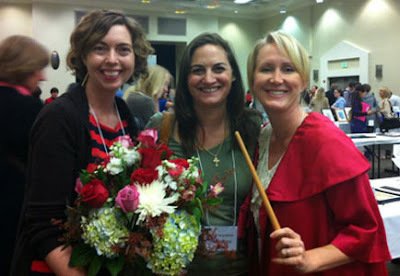 Amy Farrier, Samantha and Shelley Ann Jackson, Austin SCBWI's leadership team in 2013. How many members are in the Austin chapter? We have close to 330 members, which is double the number when I first took this job. I’m astounded at the growth we’ve had in the last few years and always excited to see so many first timers at our monthly meetings and conference. Come on, join us! Tell me about the local conference. When do you start planning it? How do you choose speakers? I do love our local conference. When I took over as RA, I revamped the (now two-day) conference and gave it the name Austin SCBWI Writers & Illustrators Working Conference. 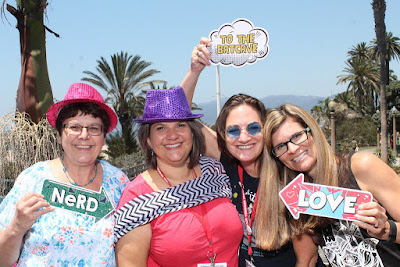 I had envisioned a blend of a retreat and a conference, and while we’ve never ended up with alone working time in the schedule, like at a regular retreat, we do try to offer sessions that go deep and get attendees working. Our goal is the same every year—and we tell our faculty this when we send out invitations: For our attendees to go home able to lift their work to the next level. We try to have something for writers and illustrators at all levels, from beginners to advanced, and we try to cover both craft and career. For our Saturday breakouts, we have tracks for writers (picture books, novels or both), illustration and professional development for the business side. We also have keynotes that are geared at being more inspirational as well as learning, a panel with our speakers from the publishing side to answer attendee questions about the industry, and, on Sunday, intensives for picture books, novels and illustration. A few years ago we added a panel of local authors and illustrators to kick off the whole weekend. I especially like this because everyone on the panel was once in the audience and I want all the attendees to know that, with hard work and perseverance, they could be the ones on the stage soon. We start planning at least a year in advance—I’m working on 2019 now but also thinking about 2020—and after organizing five conference, I’m starting to feel like I’m getting a handle on it. It begins with deciding who our out of town faculty will be. We bring in one author, one illustrator, two editors, two agents and one art director. We aim to be as diverse as we can, with ethnicity as well as what they create. So, if we have an author who writes fantasy one year, we’ll try to get someone who writes a different genre the following year. Same with illustrators and their styles and mediums. With agents and editors, we try to bring in people from different publishing houses/agencies, big and small, from year to year, as well as match agents and editors so that collectively, they represent as many age groups and genres as possible. It takes a lot of planning, and we have to invite people early because speakers’ schedules fill up fast. We often have to do multiple invitations because people are busy, so to create the best faculty possible, it takes a lot of research and time. While we’re looking for the out of town faculty, we also open up for proposals from our local faculty. We use a proposal system because we have so many amazing authors and illustrators in our local area and they have much better ideas about sessions than we do. We do try to share the spots from year to year, so we can showcase as many of our local creatives as possible. But ultimately, we look at all the proposals along with the sessions from our out of town faculty and choose ones that combined will make a balanced conference that covers many different topics. It’s a lot of planning, but my hope is that through it, we’ve got a conference that is living up to its mission to help attendees lift their work to the next level. There are several scholarships connected to the conference. Can you tell me about those? Yes! I’m very proud of our scholarships and awards. Through our Betty X Davis Young Writers of Merit Award, named after our oldest member, who’s now 102 and a huge inspiration, we honor three young writers every year, giving a $500 scholarship to the high school student when they start college. We hear these writers read their work at the conference and I’m always so impressed. 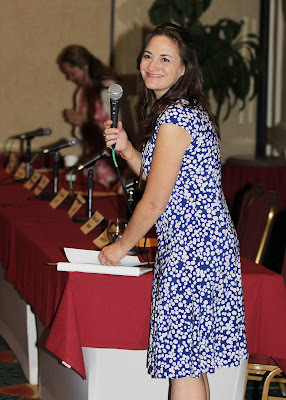 SCBWI volunteer. Photo by Sam Bond. Our Creators of Diverse Characters Scholarship offers one full scholarship and one half scholarship to a picture book writer, novel writer and an illustrator to go to our annual conference. This is designed to encourage the creation of diverse worlds, in race, sexuality, religion, etc. We’re also working on a program that will award scholarships to writers and illustrators in marginalized groups and hope to begin that next year. We also have two-year-long mentorships, one for writers and one for illustrators. Our newest is the Emerging Voice Illustrator Mentorship. The winner is chosen from the Portfolio Showcase at our conference. 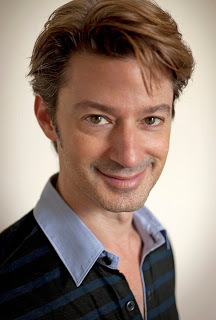 We rotate the mentors, and this year, it’s Don Tate, who’s a wonderful author-illustrator. For illustrators at the conference, we also have a Portfolio Showcase Contest, which awards two honors with gift certificates and a winner with gift certificates and a free year’s membership to SCBWI. On the writers’ side, we have the Cynthia Leitich Smith Writing Mentor Award, named after Cynsations’ own Cynthia Leitich Smith to honor how generous she is to those starting out. The mentorship is modeled after the Houston SCBWI chapter’s Joan Lowery Nixon Memorial Award. I won the mentorship years ago with the manuscript that will be published by Simon & Schuster next month, The Boy, The Boat, And The Beast (June 26, 2018), so it was really important to me that Austin have a similar program to help other writers. Cynthia was our first mentor for the award, and since then, other local authors have been the mentors on a rotating basis. 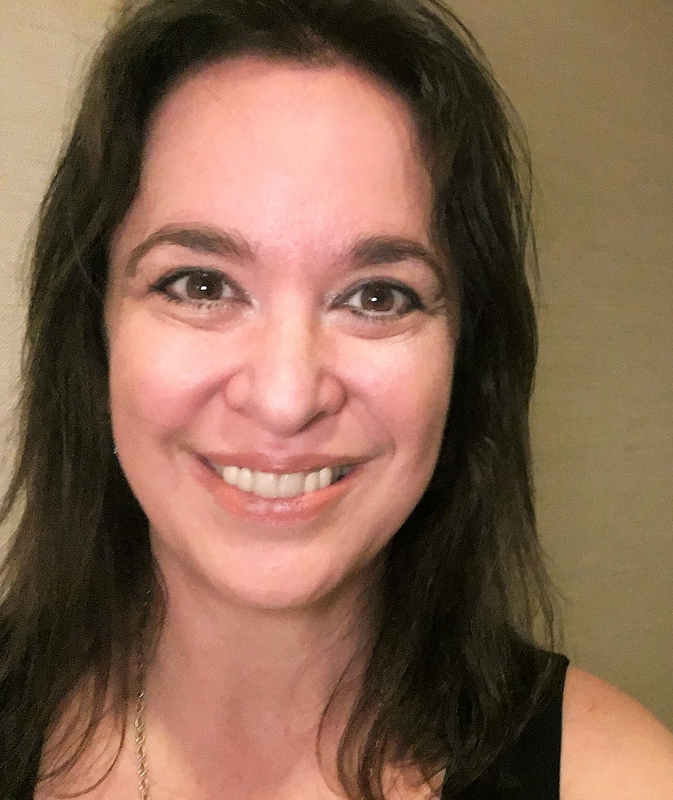 Our 2018 mentor is Jennifer Ziegler, who is choosing her mentee from manuscripts nominated by our conference faculty from their critiques. How has SCBWI helped you in your path to publication? I could write a whole blog post on this question alone! 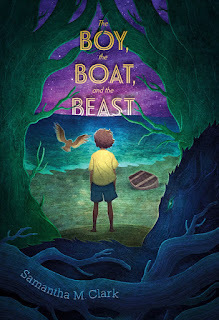 SCBWI has helped me enormously, with learning at conferences, meeting people, making friends… But I can give you a specific example with the journey of my debut book, The Boy, The Boat, And The Beast. I started writing the manuscript when I was volunteering for the Houston SCBWI critique group. They helped me hone the opening pages. 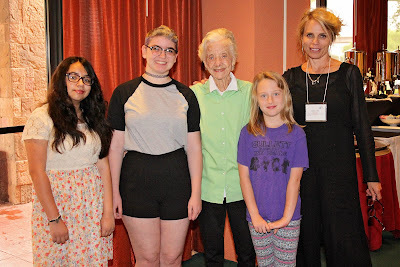 The manuscript won the Houston chapter’s Joan Lowry Nixon Award, which was a year’s mentorship with the fantastic Newbery Honor author Kathi Appelt. 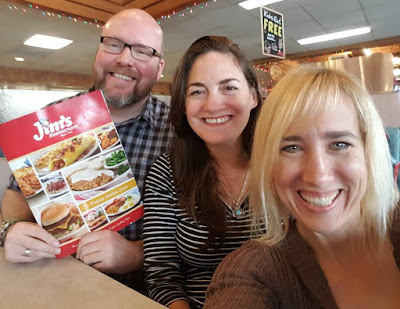 I was recommended to my agent, Rachel Orr of Prospect Agency, by agent Liza Pulitzer Voges, who had met me at the first Austin SCBWI conference I organized. Liza loved my work, but said she wouldn’t be the right agent for it. She recommended me to Rachel, and after being in the query trenches more than two years, the manuscript finally found its agent home. Coincidentally, the art director we had brought in for that same conference, Laurent Linn with Simon & Schuster, is now the art director for my book. I had told him about the book at the conference. Four years later, when he heard my editor talking about it in a production meeting, he remembered the story and asked to work on it. I couldn’t be more grateful for the work he has done to make it beautiful. And, perhaps, most important are the friends I’ve made through SCBWI. The organization promotes support and encouragement, and its members follow suit. I’ve made friends in the chapters where I’ve been a member and, as an RA, I’ve made friends with chapter volunteers from around the world. SCBWI has been and continues to be my teacher, my guide, my cushion. I wouldn’t have a career without it. 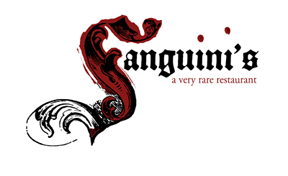 Are there other Austin events beyond the monthly meeting and the annual conference? Oh, yes! We stay busy. We have webinars at various times throughout the year, but we also organize workshops, networking events, and new since last year, retreats. Last year, we held our first Novel Writing Retreat, with workshops, roundtables and lots of writing and social time. This year, we’re working on our first Picture Book Retreat, Sept. 14-16. We also have Online Book Clubs for PB, MG and YA, where members can discuss and analyze books to help their own work. We have critique groups all over the Austin area and more being organized all the time. And from time to time, we try to arrange a lunch with an author or illustrator so people can ask questions. What's the best part of being an RA? Working with our fantastic Assistant Regional Advisor P.J. Hoover and Illustrator Coordinator C.S. Jennings, as well as our other wonderful volunteers. Meeting new writers and illustrators—I feel like I gained a huge friendly family when I took on the job. When one of our members says they learned something or made a positive connection through one of our events. Getting thank you emails from members after I’ve helped them in some way. Everyone is seriously so nice! When one of our members signs with an agent or gets a book deal that came out of a connection or advice received at one of our events… I could go on. Being an RA is a lot of work, but the rewards are endless. C.S., Sam and P.J. planning Austin SCBWI events. Well... the job is a lot of work. Outside of what our members see, the events require a lot of organization and brainstorming, much of which is time consuming. Plus, the RA has to submit a number of reports to the SCBWI HQ, keep up with what’s going on with international SCBWI programs as well as other chapters, and respond to emails from members, prospective members and people seeking information about kidlit. Being an RA is a voluntary position and I have a lot of commitments outside of that—especially right now, with next month’s release of The Boy, The Boat, And The Beast—so I have to fit in all the SCBWI work when I can. It’s important for our members to feel like it’s their chapter and they’re contributing as part of the greater family. We give lots of perks to our volunteers to thank them for their time, but people sign up to volunteer because they want to get involved and meet other members. Volunteering is the best way to do that, so to me, having lots of people involved is the best all around. 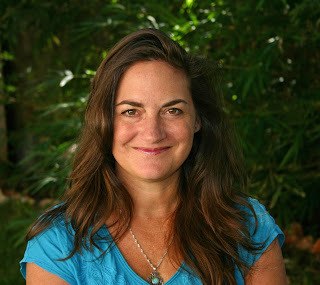 Samantha M Clark has always loved stories about ordinary people in extraordinary circumstances. After all, if four ordinary brothers and sisters can find a magical world at the back of a wardrobe, why can't she? While she looks for her real-life Narnia, she writes about other ordinary children and teens who've stumbled into a wardrobe of their own. In a past life, Samantha was a photojournalist and managing editor for newspapers and magazines. She lives with her husband and two kooky dogs in Austin, Texas. Samantha is the Regional Advisor for the Austin chapter of the Society of Children’s Book Writers & Illustrators, and explores wardrobes every chance she gets. Follow her on Twitter, Instagram and Facebook. Excellent post, Sam and Cynthia. You've described the RA life perfectly! Especially love this line: "It’s important for our members to feel like it’s their chapter and they’re contributing as part of the greater family." So true. I loved this post! Samantha Clark is a rock star, and she articulates so well the benefits of engaging with our awesome community by volunteering. She has been such a blessing to the Austin tribe and far beyond, touching many lives and stories along the way. Great post! So fun to read about SCBWI in Austin and all the great work they do! Congrats Samantha on your upcoming book! Love, love, LOVE! Thank you for posting this interview!